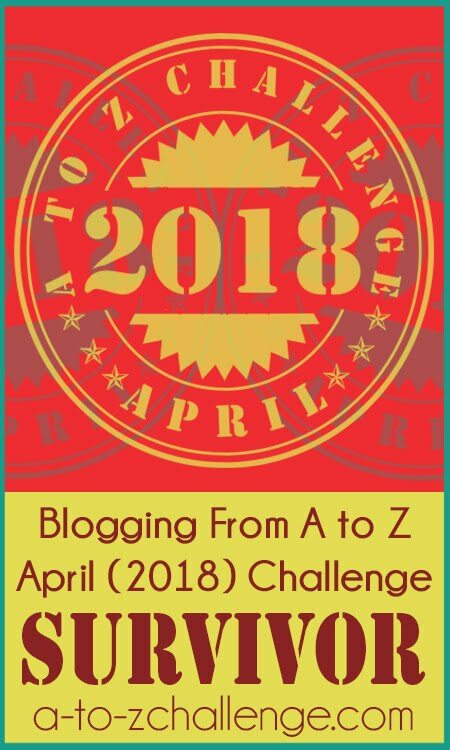 Six years ago at about this time the first A to Z Blogging from A to Z April Challenge Linky List appeared as sign-ups opened. It was during that Challenge that an official A to Z Team was put together. 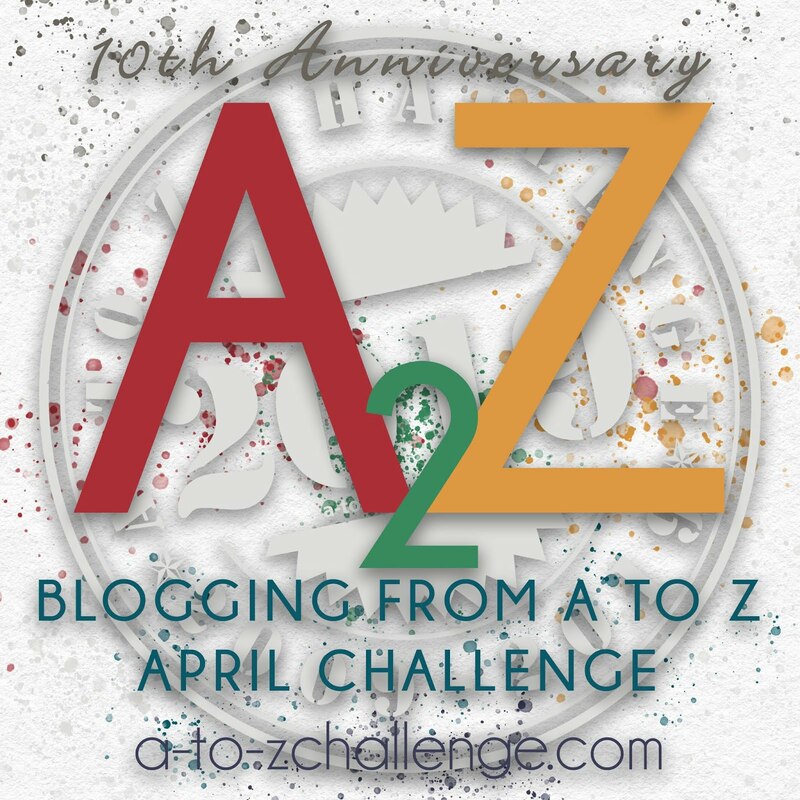 We had realized that the A to Z Challenge was an overwhelming endeavor that required a collaborative effort of several competent and relatively well-known bloggers. In succeeding years, improvements and changes were made in order to make the Challenge more efficient as well as more rewarding to all. Change is often an obstacle for many of us, but sometimes change is the best, and at times, seemingly the only way to keep things going. Judging by the number of inquiries about the 2017 Challenge that we've been getting in our email boxes as well as the A to Z Challenge Facebook site, many of you are wondering what's going on this year. 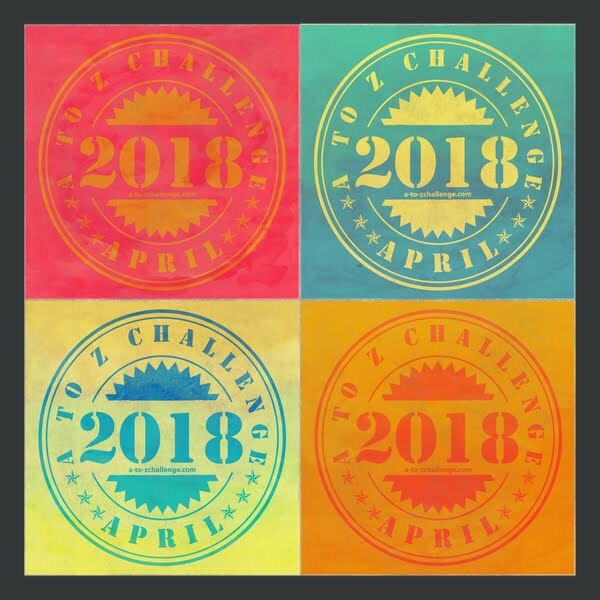 The A to Z Challenge Blog has been inactive over the past few weeks and not a great deal has been heard from the Challenge co-hosts regarding the 2017 Challenge. In fact, not even a mention of who are the co-hosts for 2017. However the behind the scenes action has been underway as we have been addressing what the 2017 April event might look like. As you might now be surmising, changes are coming in the upcoming 2017 A to Z Challenge! In this current post, I am laying the groundwork for the very important announcement post that will be appearing here next Monday February 6th. There will be some vital information that we want you to be sure to read and to help us promote in order that all interested parties can be informed and provide their own input and suggestions. And of course, there will undoubtedly be questions that we can answer for you. Can you help us get the word out? So that the maximum number of bloggers can get this very important news, we are asking you to help us get the buzz going by announcing the upcoming post on your own blogs as well as tweeting, Facebooking, and sharing today's post as much as you can. Let's get the word out! We want everyone who is planning on doing the 2017 Challenge to see what is in store by checking out the February 6th post. So, those of you who have already completed your A to Z posts for this year or have them in the planning stages, never fear! 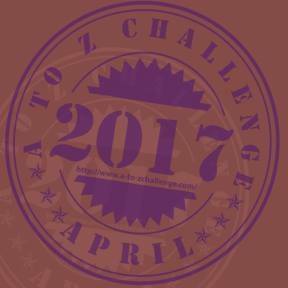 The 2017 A to Z Challenge will be here once again in April. There will be much more information to come on the A to Z Blog after next week's announcement so plan on visiting regularly. Part of the change for this year entails a smaller A to Z Team for reasons that should be more evident in the upcoming announcement post. Most of the Team will consist of members from the previous Team with the addition of a long time A to Z participant as well as a veteran member of Arlee's Ambassadors. Alex J. Cavanaugh @ Alex J. Cavanaugh --though no longer a full-time active team member due to his many other commitments including the Insecure Writer's Support Group (which he founded)-- will continue acting in an advisory and supporting role with his additional assistance in promoting the Challenge on his blog. My many thanks to Alex for his years of service to A to Z from its inception. I would encourage you to visit all of the blogs mentioned above to get to know the A to Z Team and give each member a big virtual hug. Be here next week for the big Challenge news. And please spread the word! 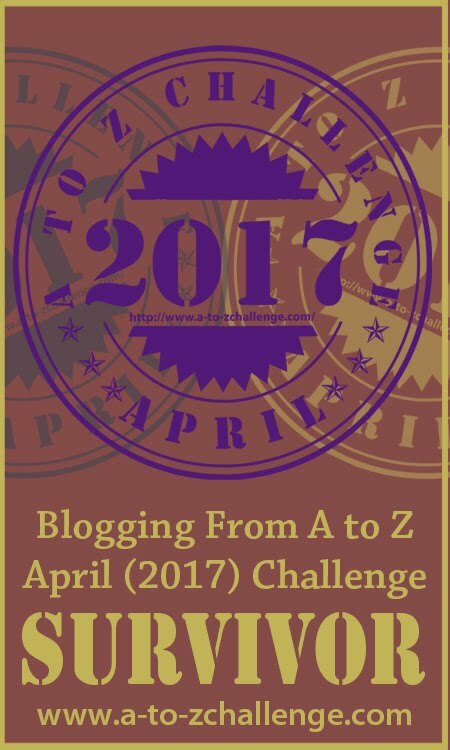 IT'S GOING TO BE ANOTHER GREAT A TO Z CHALLENGE IN APRIL 2017! 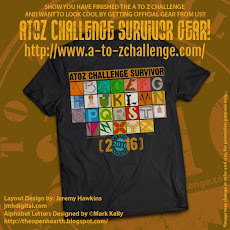 As I was the first ever blogger to sign up for the first A to Z Challenge I will certainly visit all blogs mentioned. I have been going through my mind as what to do this year. 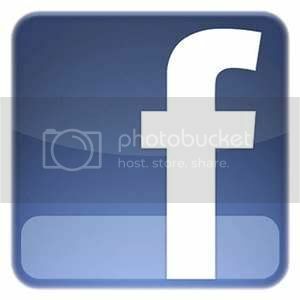 I am pleased it is still going to be active as it has become "An Institution" in Blogland. Good to know my pre-planning isn't going to waste. Thanks for the update. I'd been wondering what was going on with A to Z this year, since the sign-ups have always started a bit earlier than this. I'm glad I didn't write and research my main blog's April posts in vain. Wow. I woke up this morning thinking I need to start writing my posts for the challenge. And here is the first announcement. Now I need to find that A-Z list I prepared. Looking forward to seeing what the changes are for A/Z but not doing it this year. Wishing all that will do it a successful fun time! Waiting for a long !! I think you'll like what we've come up with for this year. Stay tuned! Can't wait to see what the changes are. I love the challenge! I was getting worried that the challenge wasn't going to happen with how quiet everything was. Excited to hear what's going to happen. If I can be of any help from the WordPress blog side of A to Z 2017 please let me know. This year I have to pass on participating in A to Z. I'll still be very interested in following along. It's the best Challenge of all!! You're sounding very mysterious! I'll spread the word about Feb. 6. Hi John have always loved the challenge can't wait to see the changes....hope it's not that changable though. Great work you and the others do. Excited to participate again this year! I "met" so many wonderful people and learned so many interesting things! I have my list already - including the "hard" letters. Yeah team! Thank you for the update. April wouldn't be the same without the A-Z. I love all your excitement! We're excited, too! I've never had the time to commit to this awesome challenge, but every year it has given me the opportunity to meet a ton of new bloggers that I may not have met otherwise. Thanks for the news! Looking forward to see what all changes are in store... This will be my fourth A To Z... Excited!!! Hooray! Can't wait to see all the new changes! I'm looking forward to signing up for the challenge and am eagerly awaiting all of the changes. This will be my third A to Z challenge. Although I never write my blog posts in advance, I will start thinking about words that I'd like to use that begin with X!!! Super excited for A to Z Challenge 2017!This will be my fourth consecutive year and I have had wonderful experiences the first three times. I was also part of Pam's Unconventional Alliance last year. And oh yay! Can't wait to see the new changes. Hi! Don't know if I'm just intellectually challenged but I can't seem to find the link to the sign-up page? We'll tell you all about it next Monday. Stay tuned! OKidokes!!!! I just thought there was already a sign-up page as nashvillecats said something about being first to sign up. This will be 4 years in a row for me and I'm looking forward to it. Will definitely spread the word! I'll be back here bright and early on Feb. 6. Thanks for the update. So glad it is back! Oh, my word! I hadn't thought about it before, but this will be my 6th year! Woohoo! Can't stop now! I'm gathering ammunition for April 1 in bits and pieces...a poem a day A to Z. Just have to figure out what to say. Glad your back. Only my second year. Hope we have a family history/ genealogy category. Thank you for all the teams hard work. In listening to the responses you could tell that this new approach is not flying. It is too much extra busy work. I suggest that the sign up list, that has never been correct regardless of who on the team is worrying with it, so what is the big deal of leaving it alone. If someone reports to you someone is not participating after signing up, take them off, otherwise, let the participants do their own navigating. The list shows me the sites I have visited. I won't be returning to them during the challenge as I TRY to read as many as possible. Here is the problem created now. I am not going to participate if this extra fooling around is necessary and must make that decision now because I write ahead and put the posts in a queue. That's the whole point of preparing ahead so when April comes except for some tweaking you are free to read other blogs. It is TIME to be doing that writing. I hope to goodness you eliminate any extra clicking around in the next few days so we either accept it or don't. I love the challenge and will miss participating, but drawing the line in the sand over this inconvenience. Please change your minds! So excited!! Posting my theme reveal tomorrow!